February, 2016 – Our Team is Expanding! A.L. Huber is excited to announce that we have expanded our leadership team. 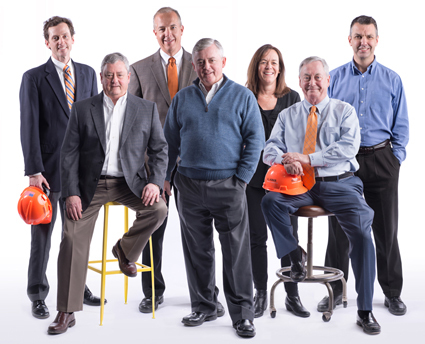 As Kansas City’s construction leader, we promise to continue our steadfast commitment to integrity, quality and giving back to the community. The future is bright at A.L. Huber!